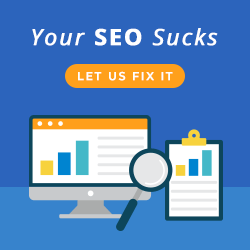 If like the team at Melbourne SEO Services you manage a number of WordPress sites (for either yourself or your clients), you’ll know it can be pretty hard work to keep them all up-to-date. There’s a huge amount of admin that goes in to keeping them current and if you miss just one update to a site you’re left open to potential hacking attacks and you could lose control of everything you have worked so hard to build up. We currently look after over five hundred WordPress sites both for our business and those of our customers, which means it’s important for us to stay on top of administration and make sure we keep updated with all the latest versions of the software. We tested a lot of different programmes to help with this, and it wasn’t until we discovered ManageWP that we finally solved the problem. 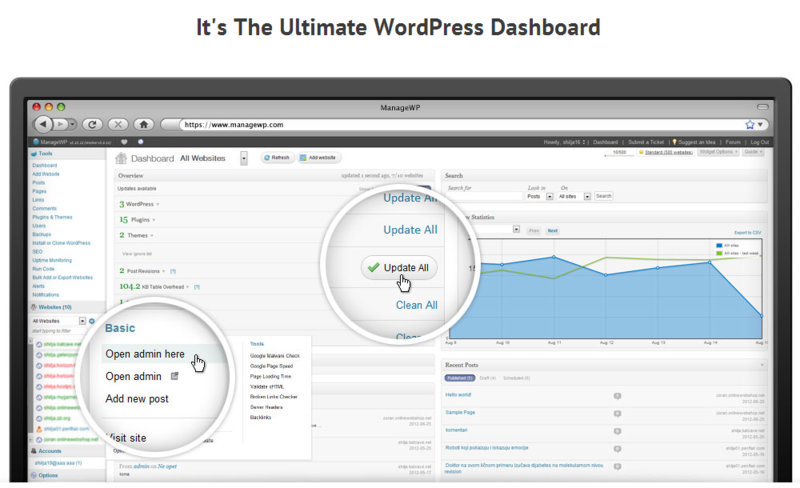 Manage WP takes all the hassle away by letting you manage all of your WordPress sites from one simple dashboard – which means no more wasted time logging into and accessing each site individually. Manage WP have developed an iPhone app which lets you access all of the features from your Smartphone. This is perfect for people who are out and about in the field a lot but still want to be able to get into their sites and make updates on the go. You can’t get peace of mind without knowing that your valuable information and online data is securely backed up. ManageWP lets you archive each of your sites, protecting you from crashes, and making sure that if anything happens you can retrieve your site content easily and quickly, and restore your online content with just a few clicks. With just one click, you can install the latest upgrades to WordPress, update themes or add new plugins to all of your sites. 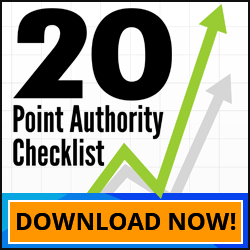 This keeps all of your sites up-to-date with the latest version of the software. The team at Melbourne SEO Services have actually chatted to the guys behind ManageWP, and they’re a great bunch of dedicated people who really understand the challenges of managing multiple WordPress sites at the same time. The fact that they get what their customers need means they are always enhancing their product, and great support is just an e-mail or phone call away. Over time, ManageWP has saved Melbourne SEO Services days of wasted time. Give it a try and see how much time you can save! Discover why Melbourne SEO Services uses ManageWP to manage our websites.